i recently had a problem with my current vidcard...since i'm not a hardware techy guy, i'm asking for opinions...i'm on a tight budget right now but this i can afford...so can this run my games like grid and nba 2k9 or even gta4? Edit: just got a new video card, 9400GT 512mb. My fps is 30-40.
christian. wrote: Edit: just got a new video card, 9400GT 512mb. My fps is 30-40. Thanks for your previous advise man. btw, I got it for P2,100. To any RP based guys looking for a cheap card here is a good one, 9600GT for only P3850..
Sure man, I'll do it tomorrow when I got home from work. it's pretty low compared to wicked's spec but decent enough to play the game. I'm thinking of buying this computer. Can I run NBA 2k9? Last edited by Angelo on Fri Jun 19, 2009 10:27 pm, edited 1 time in total. 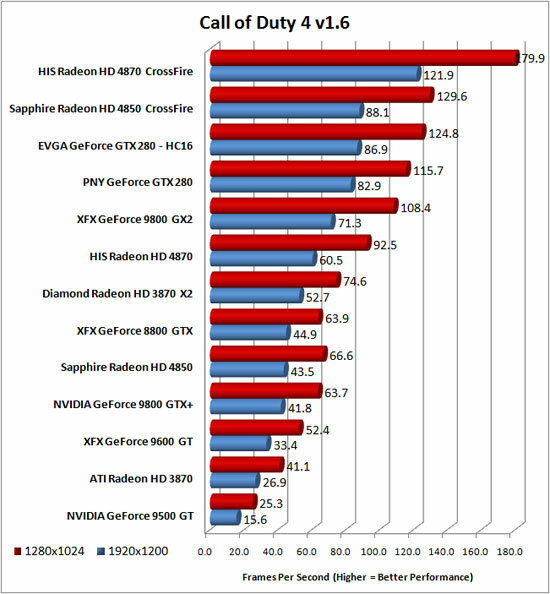 The Radeon 3000 series should be able to run the game, but not very well. whats the point of saying it will run if it will run it as a slideshow? Quit being a smart arse, at least they are trying to help. Can I run NBA 2k9? I honestly don't know how well(probably not well at all) an onboard graphics chip will run the game, but the minimum ATI chip that is supported is an ATI x1300 with 128 mb of video ram. The 3000 should be supported. 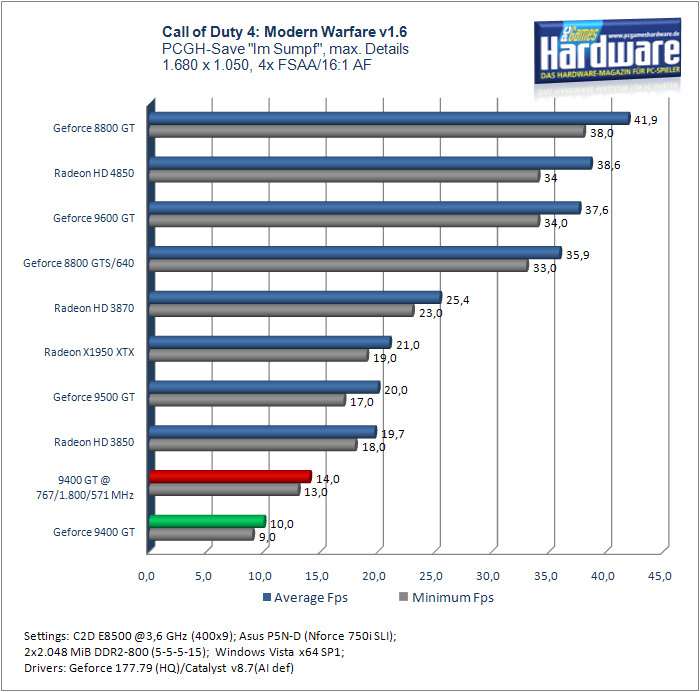 If you can afford to put down some more money and buy a videocard along with that system, you will be in good shape for running the game on max settings plus eye candy if necessary. It all depends on what your main focus is for wanting to buy a computer. Well, the seller lets me add a 512MB nVIDIA 8400GS PCI-EX VIDEO CARD for $43. Would I be able to run it then? Also, I'm thinking of expanding the RAM to 6gb. Or would adding a 512MB GeForce 9400GT DVI/HDCP PCI-EXPRESS VIDEO CARD for $53 be better for gameplay? You would be able to play it ok with either of those videocards. I'm not sure how much videocard power is really needed to run the game on maximum. That is what you want, right? To run the game on maximum settings, with moving jerseys and high res crowd? If you aren't worried about playing on maximum settings, then get one of those cards you mentioned. Otherwise, look into buying a videocard separately. If you want to be able to play other games on your computer that are new, you may have to spend $100 on the videocard alone. Pdub wrote: You would be able to play it ok with either of those videocards. 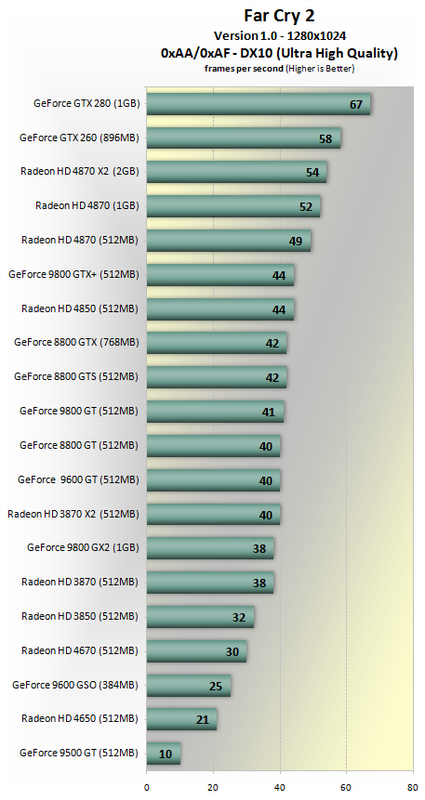 I'm not sure how much videocard power is really needed to run the game on maximum. That is what you want, right? To run the game on maximum settings, with moving jerseys and high res crowd? If you aren't worried about playing on maximum settings, then get one of those cards you mentioned. Otherwise, look into buying a videocard separately. I'm looking to just be able to play the game at a modest setting with good fps, so I'd say around high, very high settings. Would getting the 9400 make a big difference? I can live without max settings. I'm not really planning on playing any other games, besides 2k10 if it's any good. shadowgrin wrote: Quit being a smart arse, at least they are trying to help. I wasnt trying to help?! really now? Arget wrote: Well, the seller lets me add a 512MB nVIDIA 8400GS PCI-EX VIDEO CARD for $43. Would I be able to run it then? Also, I'm thinking of expanding the RAM to 6gb. 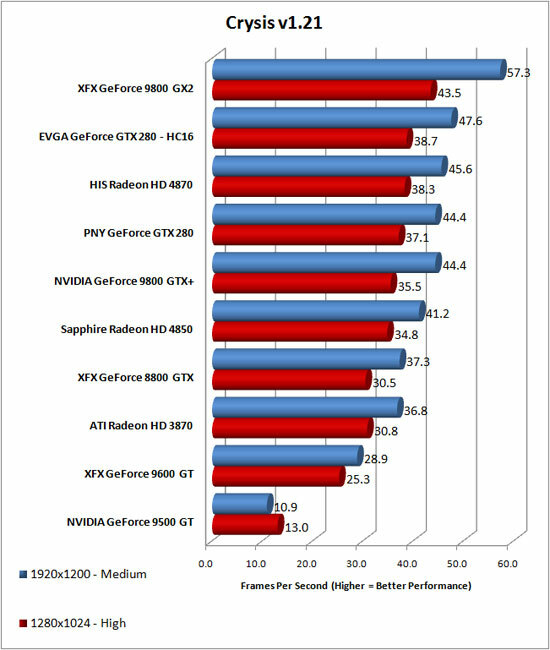 I was checking newegg and the price difference between a 9400GT and a 9600GT can be less than $10 but the performance gap is HUGE making the difference well worth it.. I didn't say you were not trying to help. I said you should quit being a smart arse to the other posters that are trying to help. Know what? You might as well go for a better budget card. Spend at least $100 and you will be fine. This 3870 is a 100.
hi guys..i have a little problem on getting a consistent fps. im getting about 45-55 fps but there are times that it suddenly goes down. it really annoys me because it is so noticeable. i believe i can get more with my system. any help is appreciated.. thanks guys..
by the way i got all my settings on high except the crowd, it is on medium.. i cannot put the players on ultra high because of the lag..